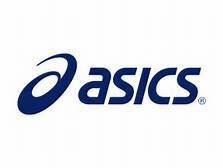 * ASICS will be at the event with performance "Beer Mile Shoes" guaranteed to make any kid run faster and jump higher! Grab a pair to demo during your run and shave seconds, no, minutes off your time. 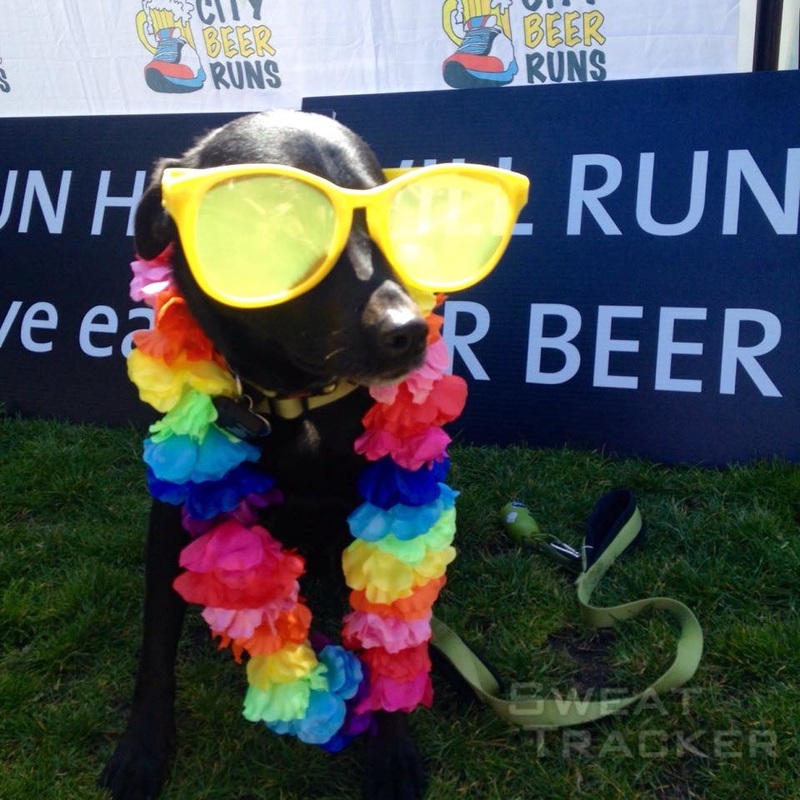 This is not your typical City Beer Runs event. This is for ALL the glory and at the end of the day, this one is for the kids. 100% of the proceeds go towards our fundraising goal of $3000 for KEEN SF in 2017! The City Beer Mile follows the traditional BEER MILE rules - drink a beer run a lap, 4 beers, 4 laps. Of course we had to throw some San Francisco spice on it and make our "lap" straight up a hill. This one is not for the faint of heart, or the faint of stomach for that matter. :) It is just $20 to register and ALL the proceeds go to KEEN SF, so join us for what promises to be a unique AND awesome event! Of course in true CBR fashion, your beers are included! 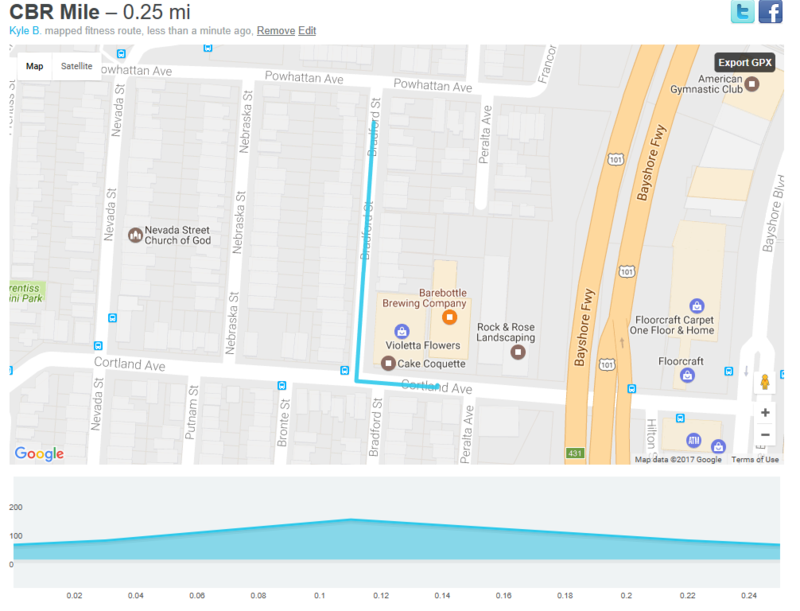 4 beers + 4 1/4 mile HILL repeats = GLORY!